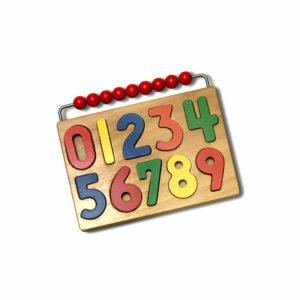 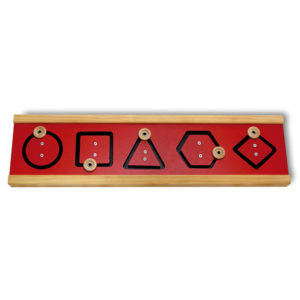 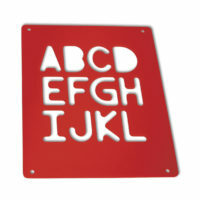 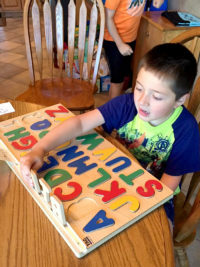 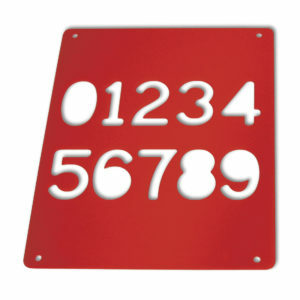 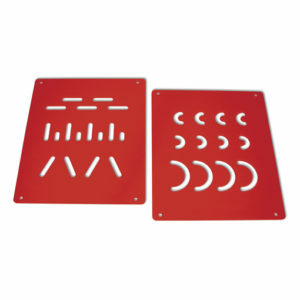 Develops fine motor coordination by handling letters and placing them into the puzzle. 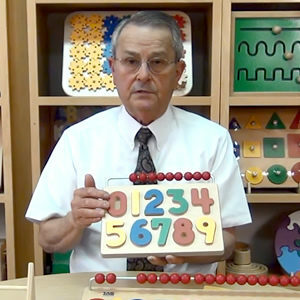 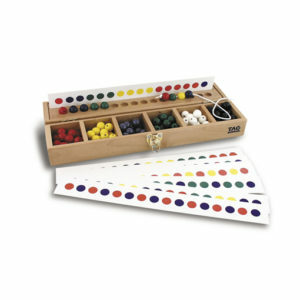 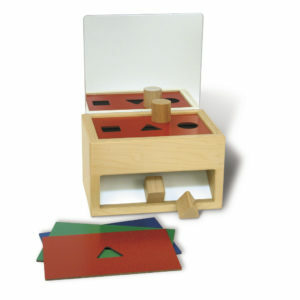 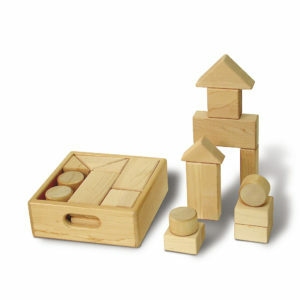 Improves visual discrimination skills by discovering the differences among shapes and colors. 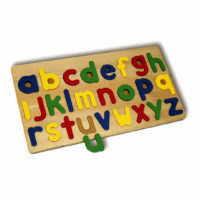 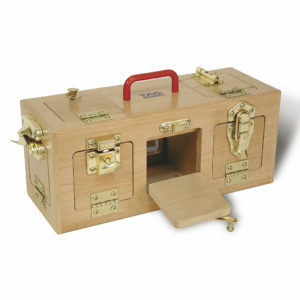 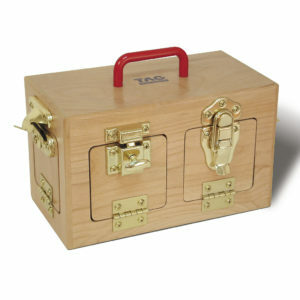 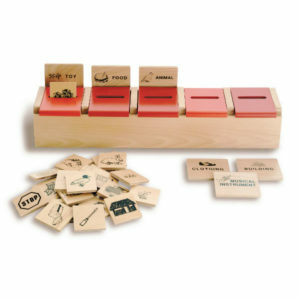 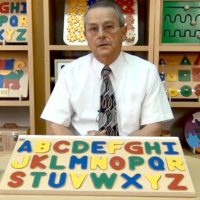 Teaches the names of letters and their sounds. 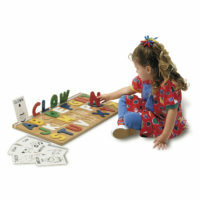 Introduces spelling with simple words.